Senyawa’s vocalist Rully Shabara explores his own vocal territories in so many diverse and extravagant ways, 6 short pieces that widely expose his incredible skills and unique ways of expression. Released on a limited 7inch format. 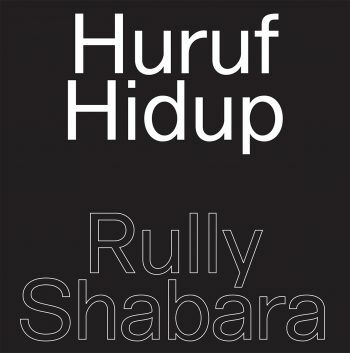 Performed by Rully Shabara. Track 1 recorded by Rabih Beaini. Tracks 2-6 recorded and produced by Joseph Lamont. Artwork by Tankboys. Mastered by Neel.